At Salon M we like to think we have cornered the market on providing an upscale hairdressing experience in a laidback atmosphere. We have created a soothing environment where feeling pampered and at ease is a daily occurrence. We consider ourselves part of the neighborhood and want you to feel the same. You will not only be our client, but will feel like part of our family. Our highly trained and fully certified staff are experienced in the most challenging techniques in styling and coloring. 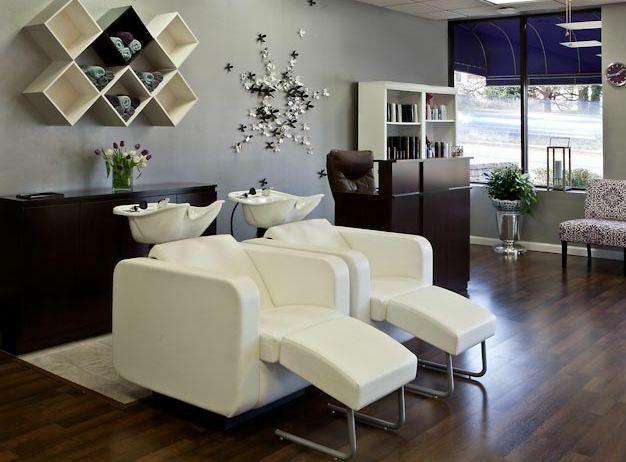 With decades of experience, in addition to a dedication to ongoing education, we’re certain you will find Salon M to be everything you have been looking for. Our goal is to make you feel at home while we design and style a look that’s easy to maintain and stands out from the rest. 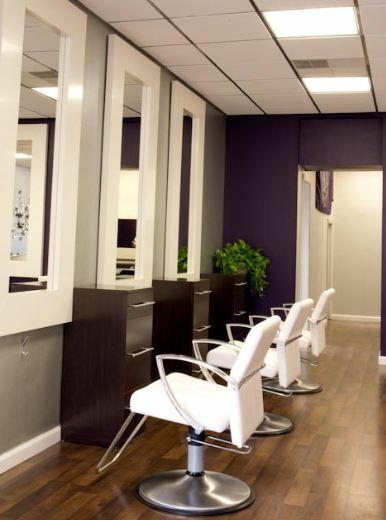 Located in Totowa, NJ, we invite you to come and see for yourself!